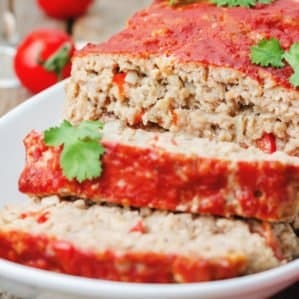 I’m pretty sure if you asked my husband what is favorite Keto dinner meal is, he would say it’s this Keto Meatloaf recipe for sure! He is a huge meatloaf fan! It’s a hearty meal that definitely fills you up. Serve it with a side salad or roasted veggies and you have a dinnertime winner! 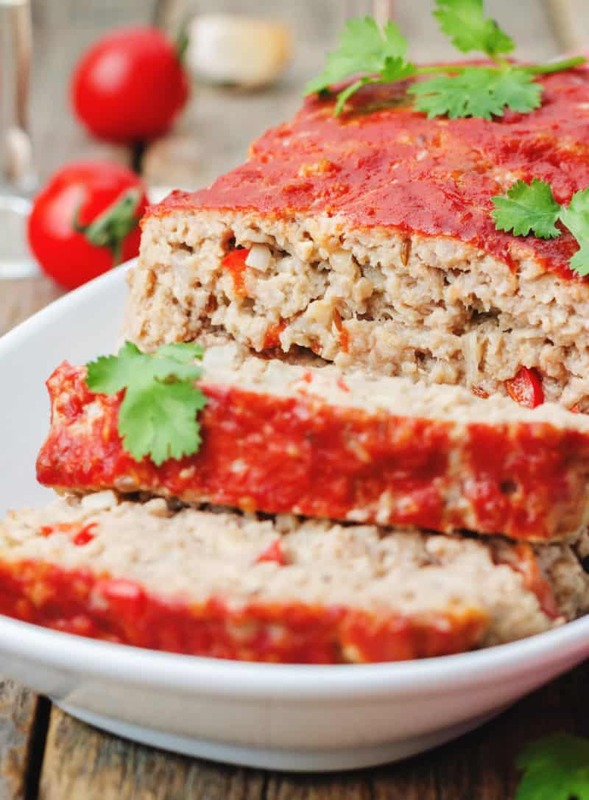 This Keto meatloaf recipe is unlike any other. It’s an old recipe that grandma had but we ketofied it by replacing the bread crumbs with pork rinds to make this work for our Ketogenic diet. 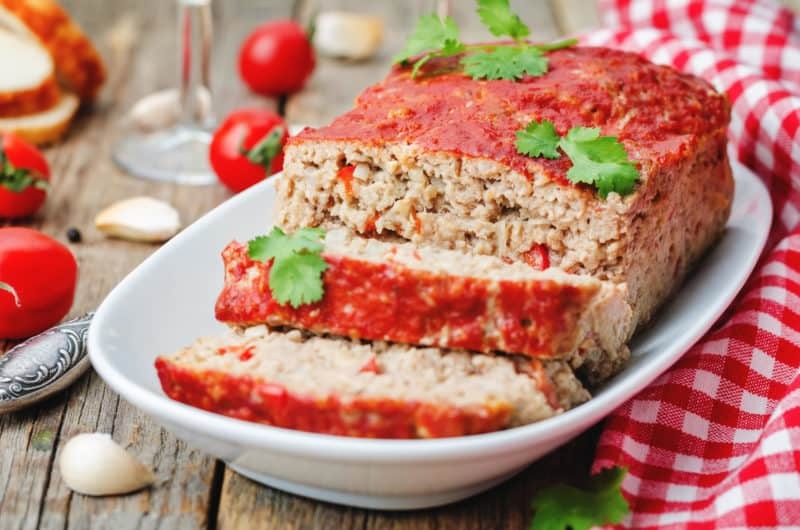 I’ve also tried this meatloaf recipe with ground flaxseed and almond flour too. All of these replacement ideas will work in place of bread crumbs but I will say that the pork rinds substitute is our favorite. 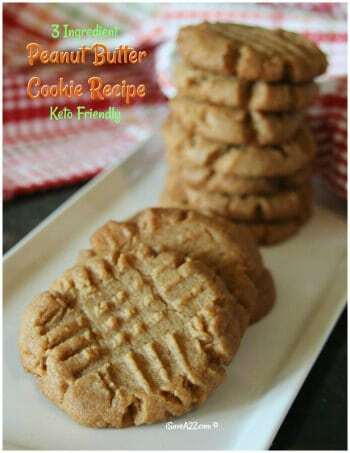 This recipe is really easy to make and practically takes only minutes to whip up but it does take about an hour to cook so you will need to plan it ahead of time a bit. It’s not like a Keto Fat Head Dough pizza recipe that you can whip up last minute without much thought when the family is hungry and wants something now. Let’s talk about ketchup for a while. Heinz brand does make a Heinz no sugar added Ketchup that you can pick up at your local grocery store. It’s nothing really special. It’s just… well.. eehh… It’s okay in a pinch. If you want a keto friendly ketchup that gives the wow factor, you really need to try the AlternaSweets brand classic tomato ketchup. It’s thick and hearty with loads of flavor. I swear that’s what makes this recipe go from good to wow! It’s sweetened with stevia. 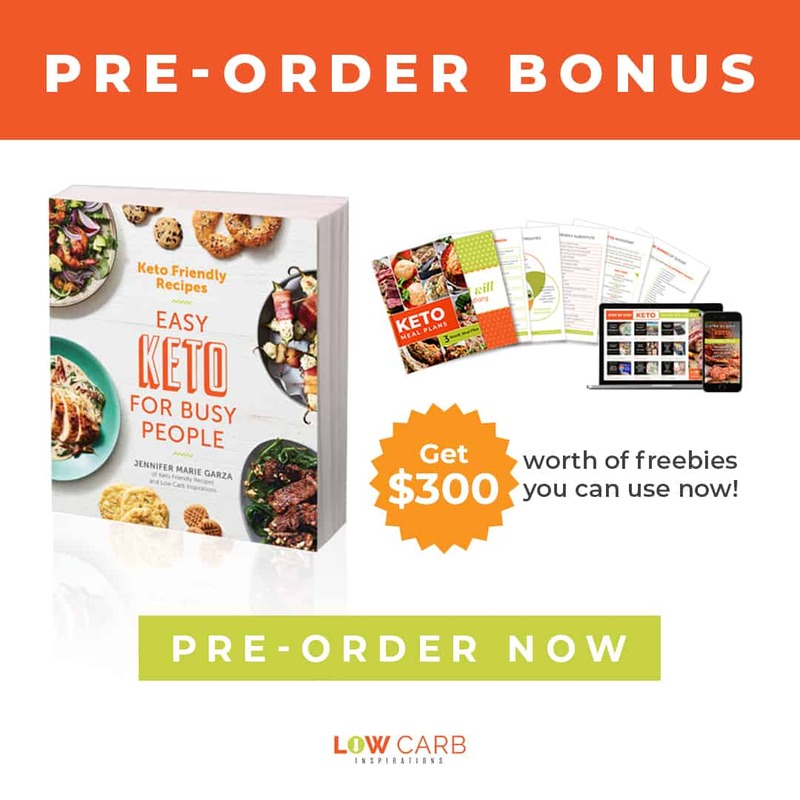 It’s a bit pricey but totally worth the extra money when you want a really good keto meatloaf recipe just like grandma used to make. I promise one of these days I will perfect a keto friendly homemade ketchup and bbq sauce recipe soon. OH! Let me mention… I don’t prefer the Walden Farms Ketchup though… It’s a bit watery and doesn’t have much flavor at all. I’m sure others may like it and it is Keto but it’s just so watery. I guess I’m a bit picky. Add all of the ingredients to a large bowl and mix it until it’s fully combined. Sometimes I used my (clean) hands instead of a spoon to mix it all together just like Grandma used to do too. Spray non stick cooking spray into the bread pan and shape the mixture inside the pan. Add extra AlternaSweets Ketchup to the top of the meatloaf, then cover it with foil before you bake it. Bake at 400 degrees for about an hour. TIP: You can add it to one large bread pan or two small bread pans. If you use two small bread pans this meatloaf will cook faster! I’ve done this when my family hungry and wants dinner faster. Here’s another fun idea… make this a stuffed meatloaf by adding your favorite ingredients in the middle of the meatloaf while it’s raw right before you cook it. We’ve added cheese, spinach, olives, jalapenos, cream cheese and even soft boil eggs in the middle of this meatloaf just to change things up every once in a while. I think the cheese, cream cheese and jalapenos stuffed in the center is our favorite. You can also wrap the outside of the meatloaf in bacon too. The possibilities are endless! This recipe is hard to mess up so feel free to get creative each time you make it so you can figure out what your family loves best. Another thing to note, we used unflavored pork rinds but I find adding the flavored pork rinds really does add flavor you will like! You can hand crush them or you can use a food processor to pulse them for a few seconds to turn them into crumbs too. 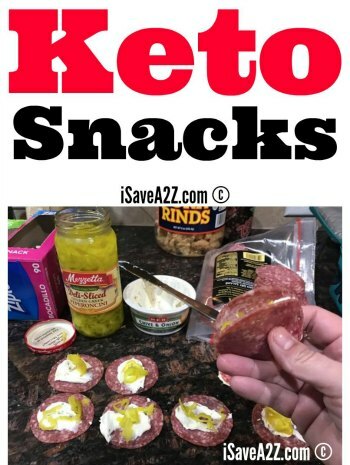 The salt and vinegar or the bbq flavored pork rinds taste amazing in this keto meatloaf recipe! no sugar added thick ketchup that has only 1 g net carbs per serving! Add all of the ingredients to a large bowl and mix it until it's fully combined. Sometimes I used my (clean) hands instead of a spoon to mix it all together just like Grandma used to do too. TIP: You can add it to one large bread pan or two small bread pans. If you use two small bread pans this meatloaf will cook faster! I've done this when my family hungry and wants dinner faster. 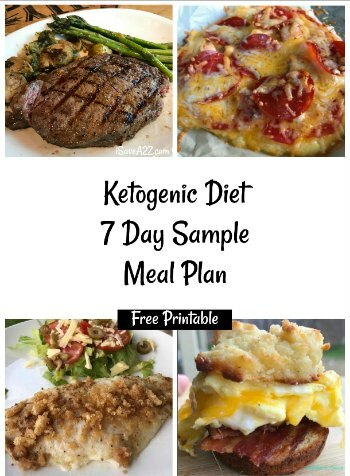 By Jennifer on June 17, 2018 Keto Dinner Recipes, Keto Friendly Recipes, Keto Lunch Recipes, Low Carb Recipes, Main Dishes, Recipes, Weight Watchers. I make them in cupcake pans! Way faster cooking time!